Who doesn’t love a good natural handmade soap scrub? Polishing off dead skin cells to revel the soft, smooth, and radiant skin that lies beneath is a real treat. A classic ingredient for body scrubs exfoliate – Dead Sea Salt is well known for its ability to relieve aches and pains, reduce stiffness after exertion, relax the muscles and relieve skin problems such as acne, eczema and psoriasis. Himalayan Pink Salt helps to restore the natural chemical balance of the skin, make it look and feel smoother and may heal skin conditions such as psoriasis and eczema. The salt’s mineral composition is superior to sea salt for use in bath salts and other personal care products intended to ease muscular aches and pains, promote relaxation and reduce stiffness. Himalayan Pink Salt is an ideal choice for body exfoliating products as the salts also help to re-mineralize the skin, balance moisture content, improve circulation and draw toxins out from the skin. This bar leaves the skin completely clean, refreshed and pure on top of infusing it with the minerals. At the same time it firms your skin and tightens it, giving you an exceptional anti aging benefit and leaving your skin looking younger. Because of this dual effect of exfoliating, cleansing and providing essential minerals, Dead Sea mud. 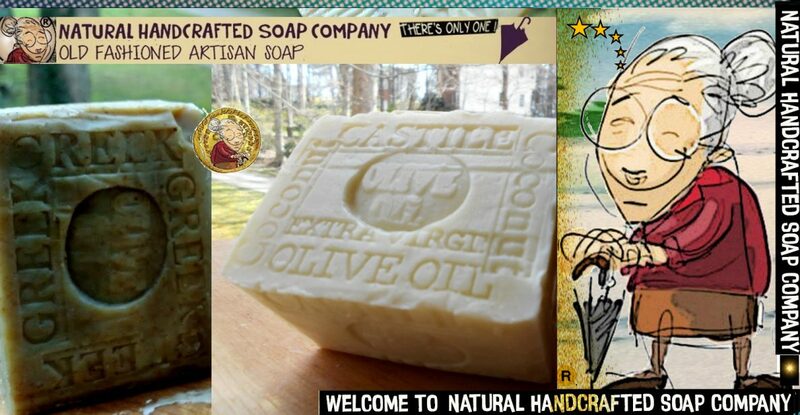 Posted on July 25, 2016 by Natural Handcrafted Handmade SoapPosted in natural handcrafted soapTagged Exfoliates, natural soaps, skin care, Soaps.